 Are you a client of Plus Accounting? Have you heard of Receipt Bank? 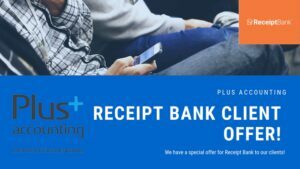 As Receipt Bank Partners, we are pleased to announce a Special Offer!  Receipt Bank extracts the key data from your bills, receipts and invoices and publishes it directly into your accounting software. Once items have been sent, they go through data extraction process. Further details and benefits of Receipt Bank can be found on our website here. You will receive a 12-month Receipt Bank subscription if you sign up with us here! 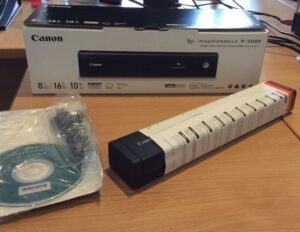 You also have the opportunity to enter into our prize draw for a Receipt Bank scanner, if you sign up to Receipt Bank in the month of February. How many receipts has Receipt Bank scanned to date? The winner of this prize will be announced on Friday 1 March 2019! To enter the scanner competition just click here.